Concealing a snapdragon about the body was supposed to make a person appear gracious and fascinating. Perhaps it is for this reason that in the Victorian language of flowers, the snapdragon was designated to symbolize deception and presumption. So amazing Owls!! Goes to show that nature is the greatest artist and symbolism can be found within everything one way or another. 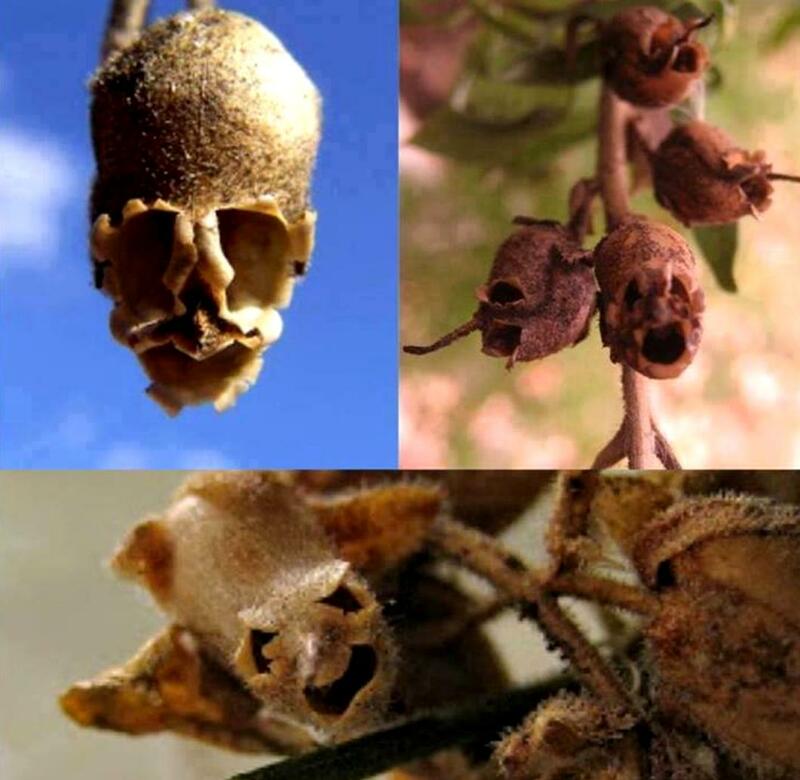 My family used to have snapdragons, they were quite pretty....though in my youth I never found out about the skull shaped seedpods...pretty interesting find.